Throughout history, wristwatches have always been considered to be important accessories for men. Nowadays, innovative ones are created to not only tell time but also include features that were originally provided by other gadgets and devices. One of the main reasons why watches keep on upgrading is profitability. 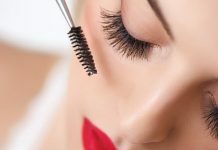 The modern generation now prefers products that are multipurpose or multi-functional. Examples of multipurpose devices are digital alarm clocks and voice recorders with external memory. The invention of sports watches is an example of a massive upgrade to give more features to a traditional accessory. Sports watches are high-performance, making them popular to men of all ages. They can complement different styles and personalities. However, they are more in-demand to active or athletic men because of their multiple functions and tough construction. After careful research and product testing, we are giving the best sports watch for men in today’s market while considering affordability. Casio Men’s Sports Analog Dive Watch can survive harsh pressure underwater, even reaching up to 330 feet or 100 meters below. Even though it is an analog watch, it indicates both 12- and 24-hour time formats. It also has three hands for a second, minute, and an hour. It even shows the date and day. 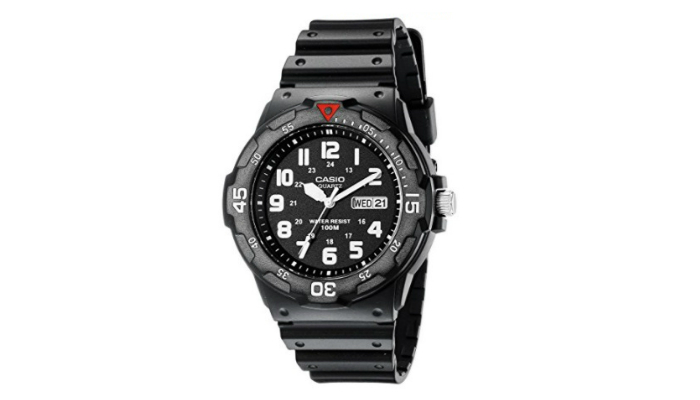 Lastly, this sports watch has a tough buckle closure to withstand even the most dynamic activities. 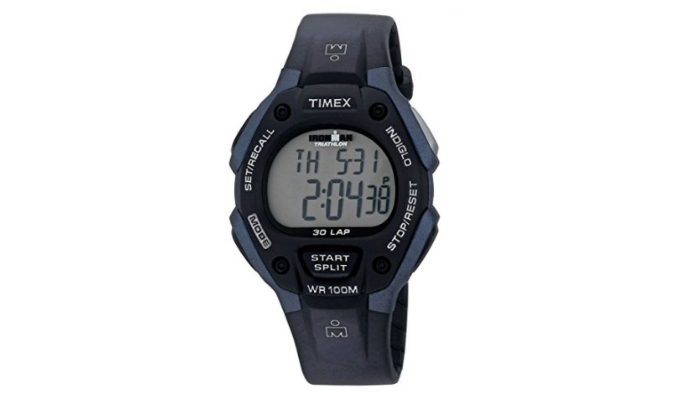 Timex Ironman Classic 30 Full-Size Watch follows the standard design of high-performance sports watches. It has a stopwatch that includes a 30-lap memory. It also has an alarm and a countdown timer. This sports watch has a special feature called Indiglo Light-Up that makes the dials glow in the dark, perfect for runners who prefer to do their activity at night. Same idea goes for reflective running watches and other stuff runners wear in low light. Lastly, this product is also ideal for snorkelers and swimmers because of its water-resistant properties. Aposon Men’s Electronic LED Back Light Digital Outdoor Military Sports Watch is super-tough because it is shock-resistant. It has a minimalist design for simple men. It has a better date display since it also shows the month and week. 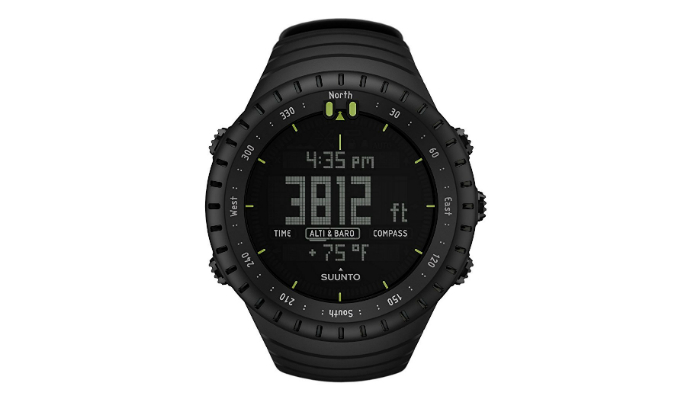 Suunto Core All Black Military Men’s Outdoor Sports Watch has several unique features. It has an altimeter to monitor vertical movement, a barometer to show air pressure, and a compass. It even tracks the weather, hence its ability to alarm the wearer about an upcoming storm. 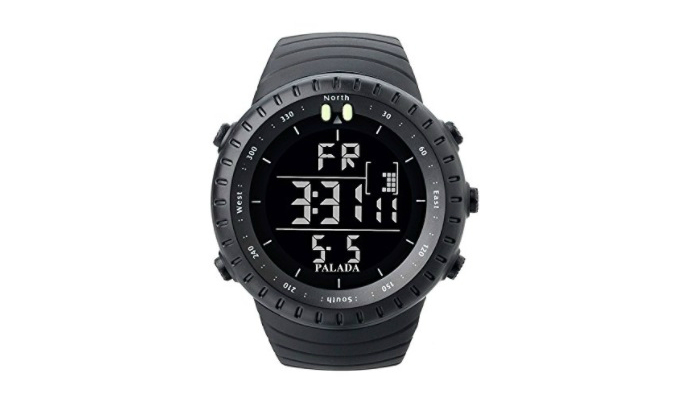 PALADA Electronic Quartz Movement Water Resistant Men’s Digital Sports Watch can match both casual and business outfits. It is comfortable for the wrist because of its soft TPU band. 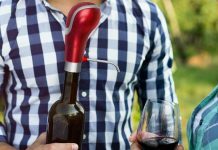 It can also resist abrasion. 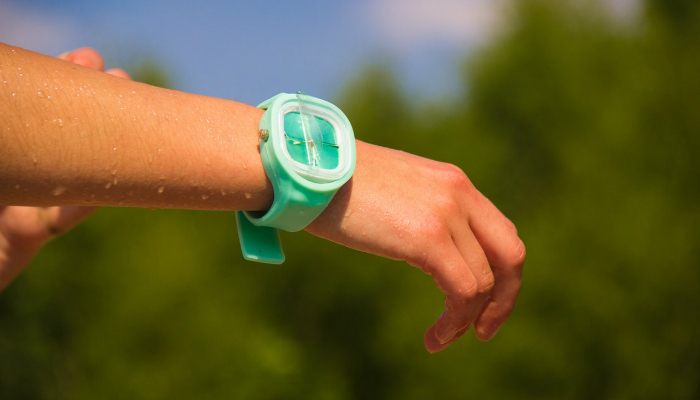 This sports watch can still be worn in the shower, thanks to its resistance to water. It can even be set for an hourly alarm. It has a huge display for easier reading. 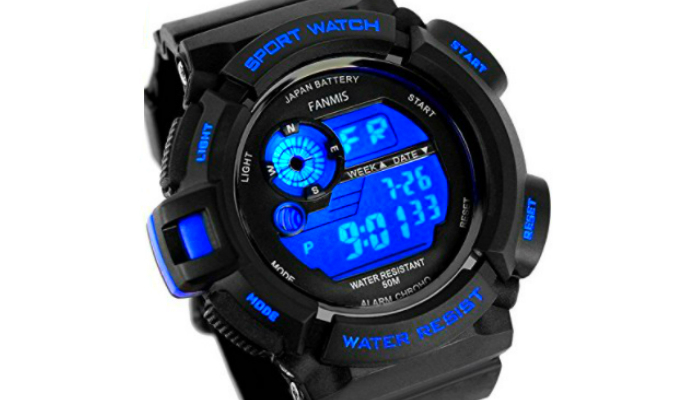 Fanmis Men’s Military Multifunction Waterproof Electronic Digital LED Sports Watch is very tough because of its back cover made of solid stainless steel. 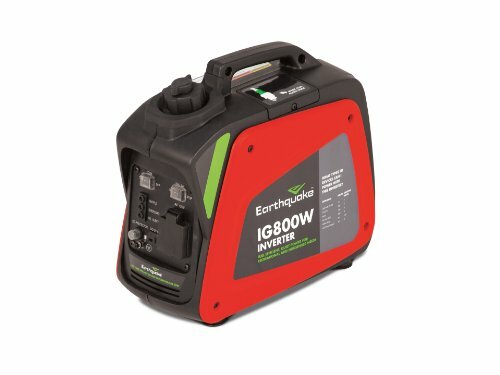 It can last for a long time since its battery is good for at least three years. It is a fun watch with seven color options for the LED backlight, making it versatile for different occasions. 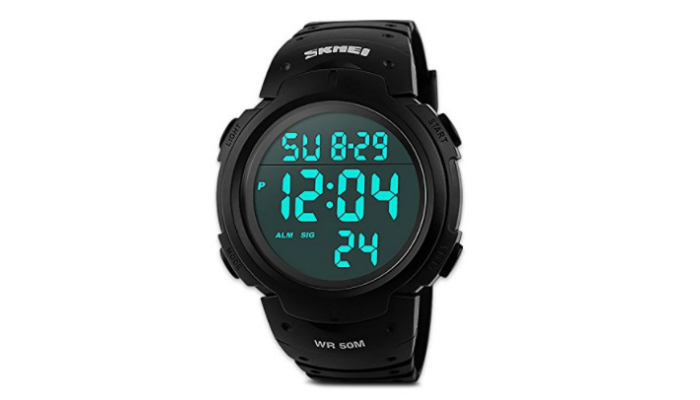 This sports watch can serve as a great gift for male loved ones. For men who like to exercise or play different sports, an important factor that must be present in their gears and accessories is water or moisture resistance. Simple things such as sweat, rain and melted snow can already cause major damage if the watch is not built to resist moisture. For better performance, consider at least 100 meters or 330 feet water resistance. A sports watch should be 100% readable. That is a top priority, especially for athletes, divers, and soldiers. While you are running or moving, it is important that you will still be able to read the watch without stopping. Big, luminous numbers and hands allow you to read the time in low light. 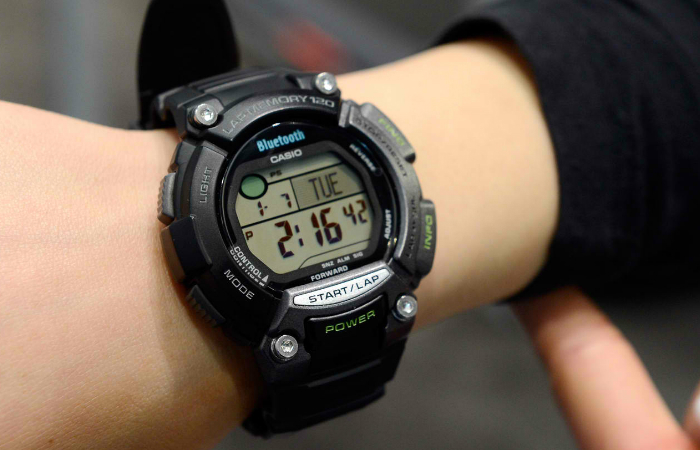 Sports watches should be able to withstand shocks, extreme weather or temperature, and heavy use. Their display and band should be more rugged and durable than ordinary wristwatches. There are actually specific materials for sports watches to promote durability and comfort. Polymer or rubber is preferred by many because of its tough, elastic and lightweight quality, perfect for sports and outdoor activities. 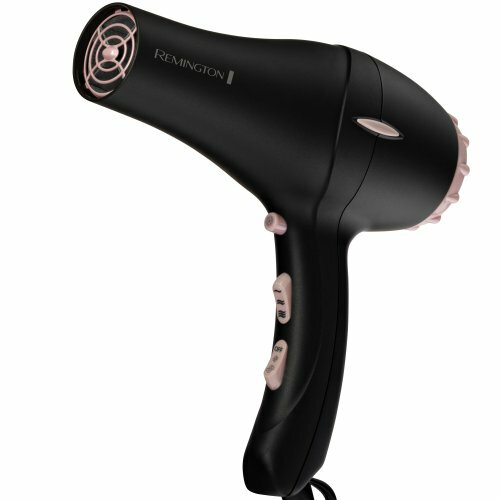 It is also waterproof and easy to wear even in changing temperatures. Meanwhile, sports watches with DLC or diamond-like carbon coating are ultra-hard and shock-resistant. On the other hand, metal watches made of stainless steel are also weather resistant but heavier than those made of rubber. Several sports watches include additional features and sports apps such as stopwatch or chronograph, heart rate monitor, temperature reading, compass, and GPS technology. The stopwatch and heart rate monitor are essential for people who undergo training. Temperature reading, compass, and GPS are handy for outdoor activities. The first one tells you if the temperature is good enough for a run or hike. Next, the compass serves as a manual guide to keep you from getting lost. Lastly, the GPS tracks location, as well as distance traveled. We selected Casio Men’s Sports Analog Dive Watch as our top product because it can survive underwater. In addition, it gives you a more comprehensive reading of the date and time compared to other analog watches. It also has a secure strap. Sometimes, a sports watch must have the right balance of simplicity and innovation for convenience. In conclusion, the best sports watch for men should have water-resistant properties, a big display, durable and comfortable materials, and multi-functional features to meet the needs of an active lifestyle. If not, then they are no different than ordinary wristwatches. Just in case you would want to change the style of your sports watch by yourself, learn as early as now how to change a watch strap. For metal watch bands, however, you have to learn how to remove links as well even without tools. On the other hand, you may also want to check our article about Chronograph, its history, and uses.